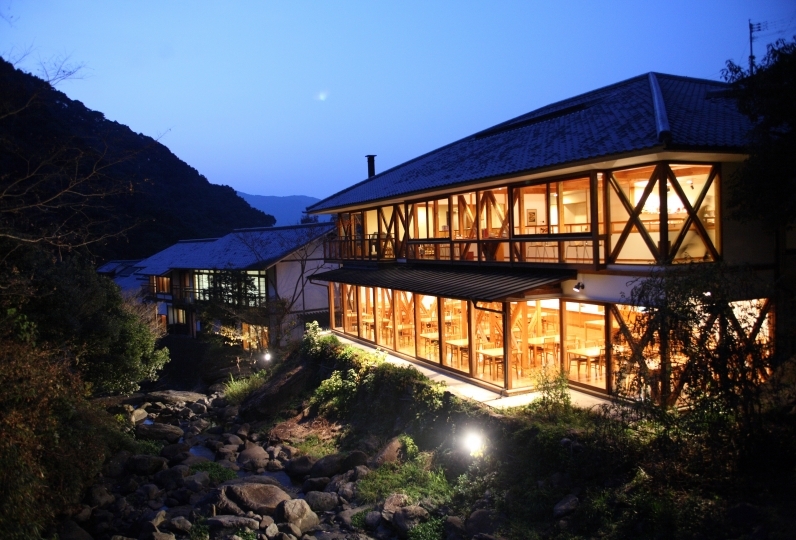 "Garden terrace Saga Hotel & Maritopia" has just opened in autumn 2018. With wonderful hospitality and luxurious space. Guest rooms are all spacious and relaxing, especially in a suite where you can enjoy shining stars on the private terrace. 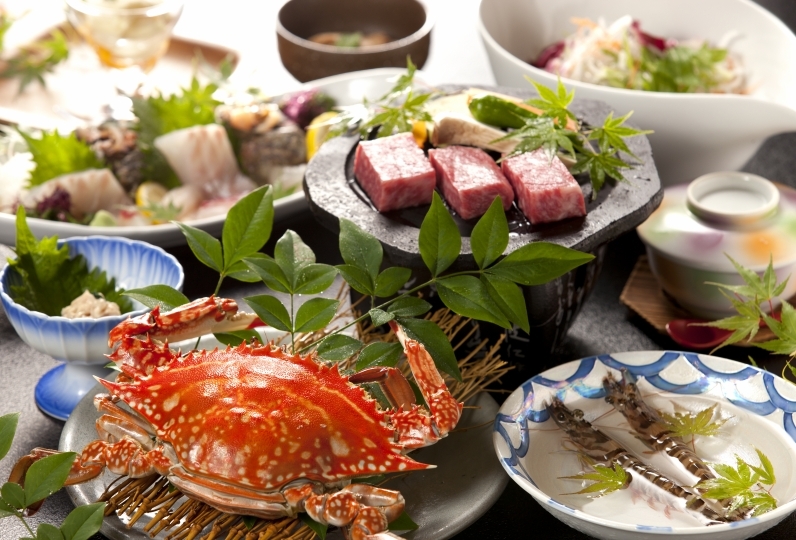 Meals are based on local specialties with fresh ingredients from the Ariake Sea. Your Saga journey starts from here. 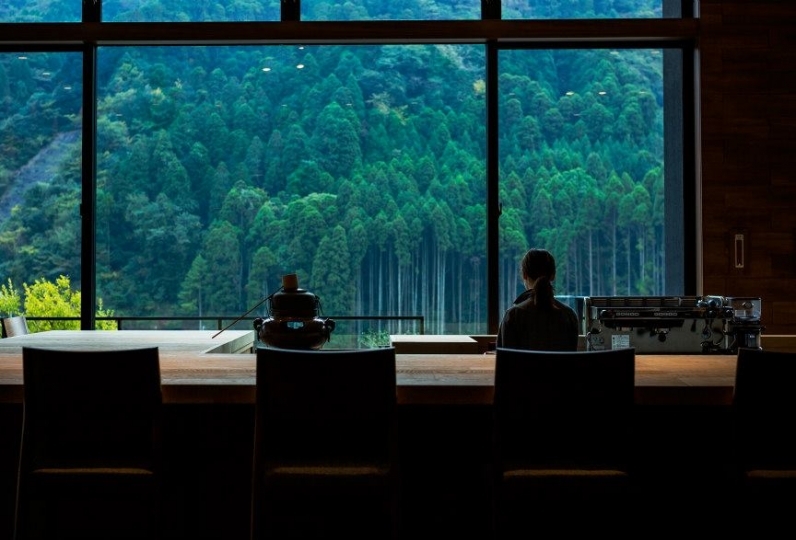 We used a drive from Fukuoka to check if there is a good hotel in Saga. 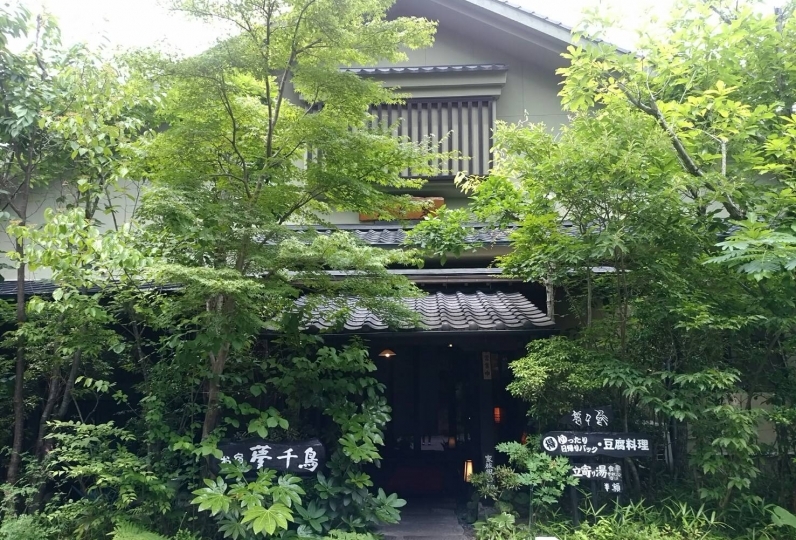 The location is close to Saga Station, but it was a tough place to go by walking distance. 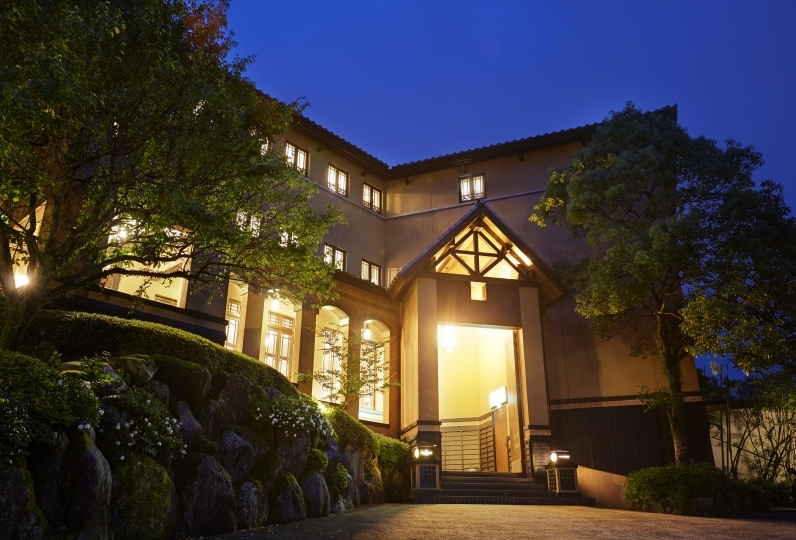 However, it was very healed by the very kind service of the staff after entering the hotel. Ureshino tea of the welcome drink was also delicious. There were seats in both the lounge and the poolside, so it was cool that I used the poolside. This lounge is limited to staying in deluxe rooms or more, but it was nice to have a calm atmosphere with drinks and snacks. 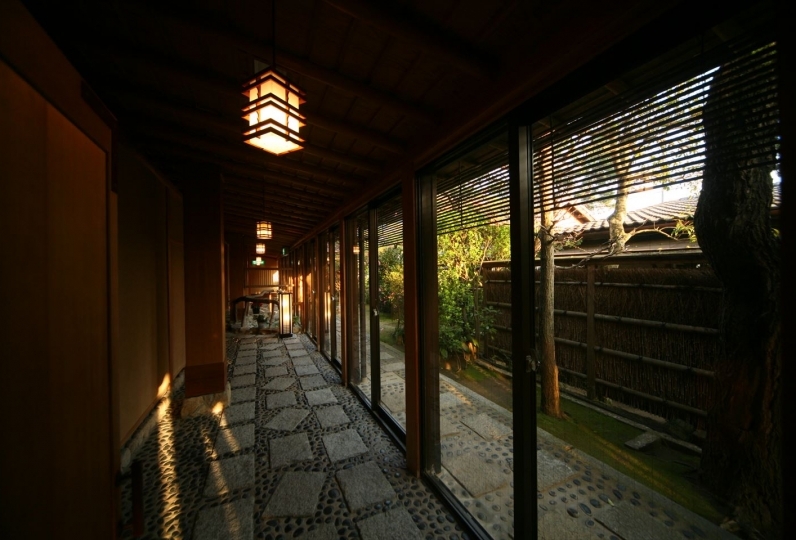 The hallway to the room also had the smell of wood, and the room also used the terrace Jacuzzi type, but it was quite nice. Breakfast was also very delicious. As I could use the lounge only for about 30 minutes, I thought it would be better to increase the usage time a little more. I hope you can do it until around 12 o'clock. There was no cosmetic in the room, so I asked the front desk. I think it's better to leave it in the room as I think it's when a female customer came. I think it would be better if there is also a facility where you can get spa treatment and treatment of the spa and aroma treatment if you can afford. I thought that the pool will open in summer, so I will come again. It was a very nice hotel. I really thought that I would like to come again. If there is opportunity, we will use again. About 10 minutes car ride from Saga Station.